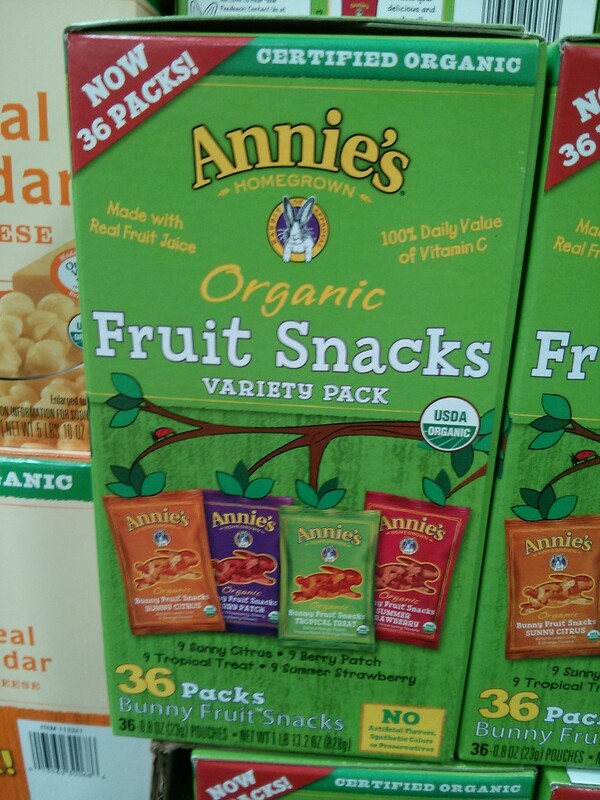 Annie’s Organic Bunny Fruit Snacks are available at Costco and Target and we wanted to do a price comparison of the two. 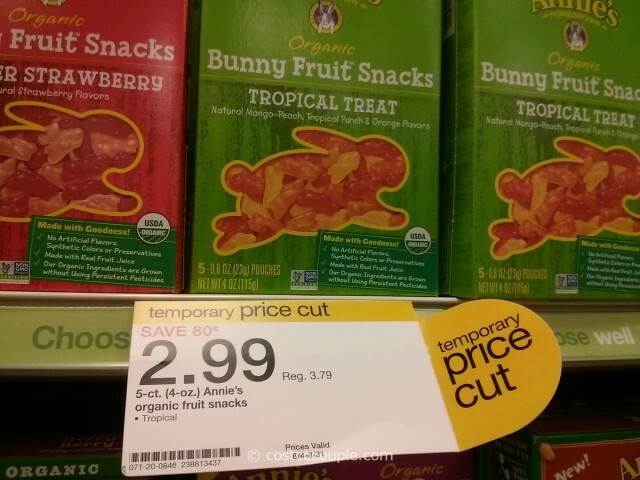 At Target, Annie’s Organic Bunny Fruit Snacks are available in a 4-oz box. It’s normally priced at $3.79 or 94.75 cents/oz. 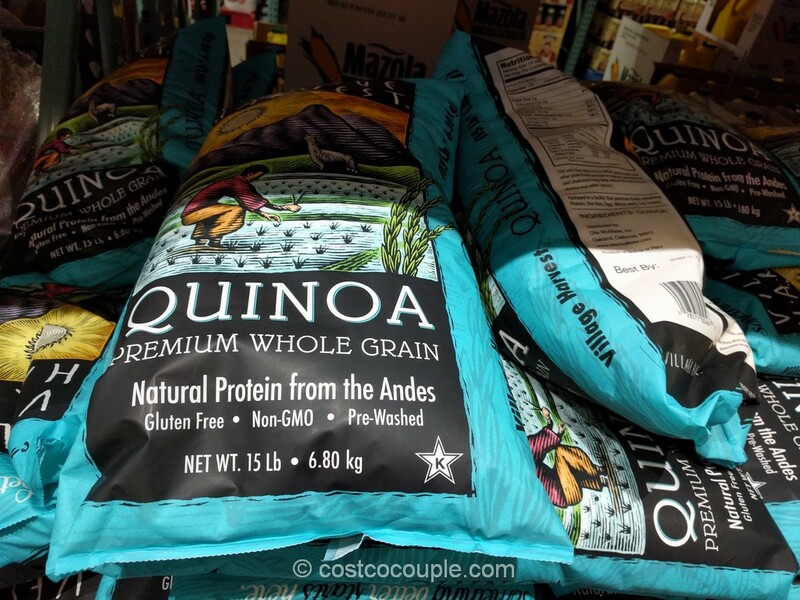 On the day we were at Target, it was on sale for $2.99 or 74.75 cents/oz. 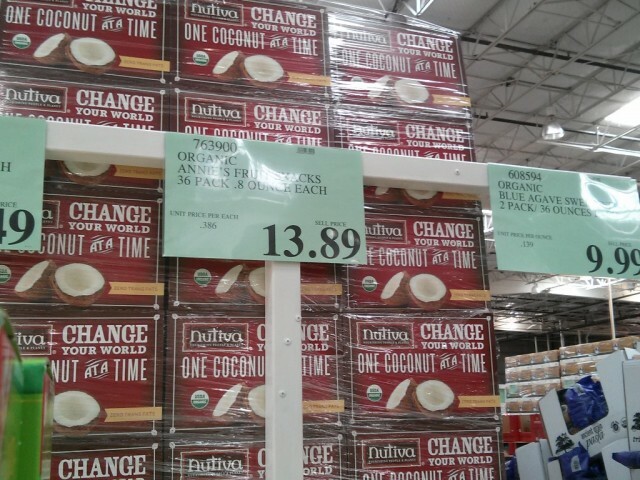 At Costco, they’re available in a box with 36 pouches, each with 0.8 oz. It is priced at $13.89. Item number 763900. 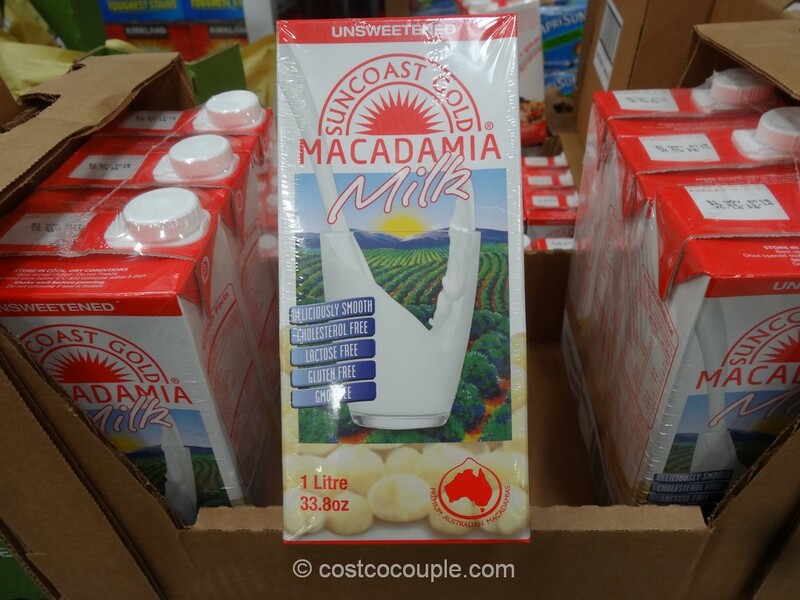 Unit price at Costco is 48.23 cents/oz. Costco is 49% cheaper than Target’s regular price and 35% cheaper than Target’s sale price for Annie’s Organic Bunny Fruit Snacks! 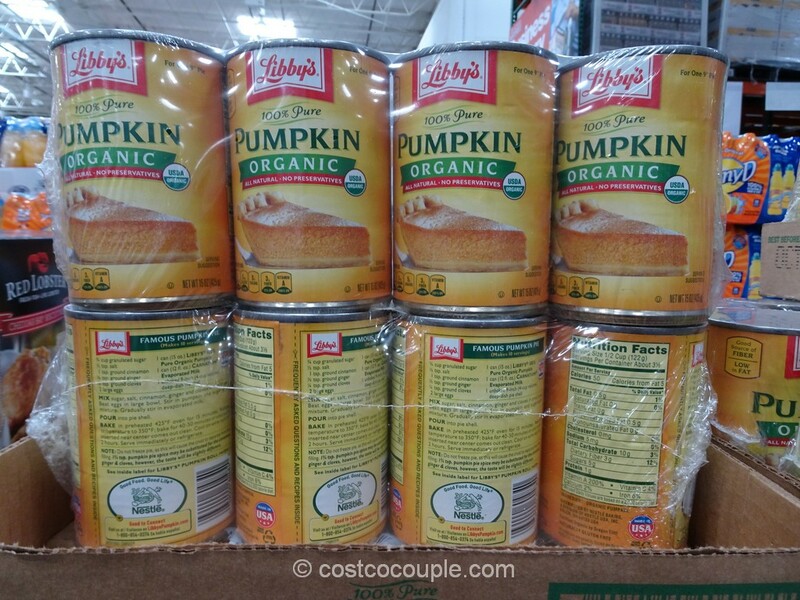 If your kids love this snack, then it makes sense to purchase this item from Costco.